It is nothing more or less than an attempt to ban all centerfire and some rimfire rifle ammunition. Let’s look at the Congressman’s press release, fisking it as we go. Rep. Israel and his allies are likewise blatantly lying when they claim that M855 is “commonly referred to” as a “cop killer” round. M855 has never been linked to even one instance of a police officer being shot through his protective vest with an AR-15 pistol in the history of the United States. 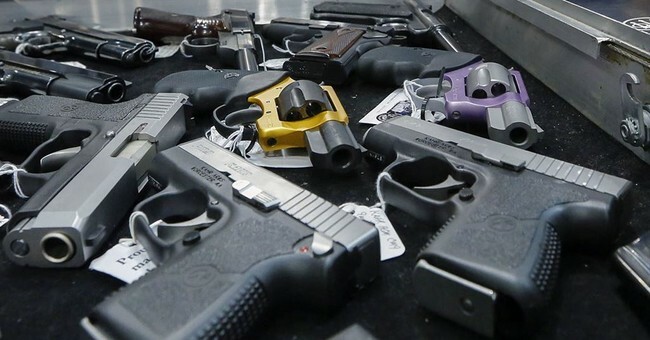 Additionally, Rep. Israel announced the Modernize Law Enforcement Protection Act that would extend the definition of armor-piercing ammunition to include all bullets that can pierce body armor and be used in handguns. Later this week, Rep. Israel will join colleagues to send a letter to ATF Director Todd Jones asking that he immediately review the proposal and ban armor-piercing ammunition. Israel is furious that ATF is backing off of an unlawful plot to attempt to ban incredibly common training ammunition that is NOT armor-piercing under definition provided in the Law Enforcement Protection Act of 1986. Oddly, Israel forgets to mention that the world’s largest law enforcement organization, the Fraternal Order of Police, has loudly and publicly stated that M855 ammunition simply is not a threat to law enforcement officers. Why let facts get in the way of tyranny? 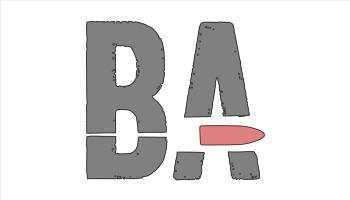 On Tuesday, March 10, the Bureau of Alcohol, Tobacco, Firearms, and Explosives decided to delay its proposal to update its framework for evaluating armor-piercing ammunition under the Law Enforcement Officers Protection Act (LEOPA) of 1986. This would leave dangerous ammunition on the streets. By “dangerous ammunition,” Israel would seem to mean “all ammunition.” Once again, M855 is a common training round, and has been relegated to a training role because it isn’t effective as an anti-personnel round. It causes less damage than any other 5.56 bullet that we are aware of, a fact born out in formal and informal ballistics tests, and more than 2 decades of combat use. Special Operations forces, the Army, and the Marines have all relegated M855 to a training role. Law enforcement and other law-abiding gun owners use it in that same way. It’s curious that Rep. Israel refuses to define those “minimum standards.” That is perhaps because Level I vests are designed to stop only shell fragments and anemic handgun and standard .22LR rimfire rounds. Any modern defensive pistol bullet in 9mm, 40 S&W, and .45ACP will blow through a Level I vest. 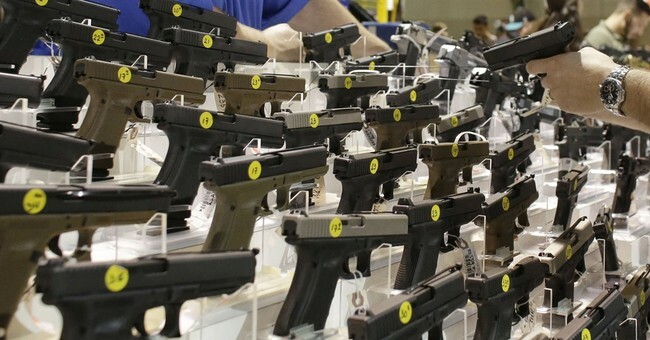 Perhaps Israel wants to ban all handgun ammunition as well? For a sitting Congressman, Rep. Israel plays the role of a village simpleton rather convincingly. Teflon (polytetrafluoroethylene) does not now, nor has it ever, made bullets “armor-piecing.” It is simply a coating designed to reduce barrel wear. This idiotic claim has been debunked time and again. Isn’t it time someone asked him why? I took Israel to task on Twitter this morning, and noted some of the hundreds of common rifle cartridges used for target shooting, hunting, and self-defense that Israel and his tyrannical allies would outlaw. Twitchy documented the high points. Perhaps you should give it a read, and then ask your own questions of Rep. Israel. For some reason, his staff refuses to answer me.